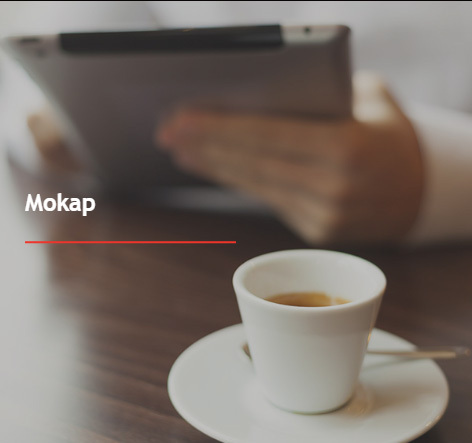 Mokap capsules are the right product to obtain, in a very easy way, a high quality espresso. 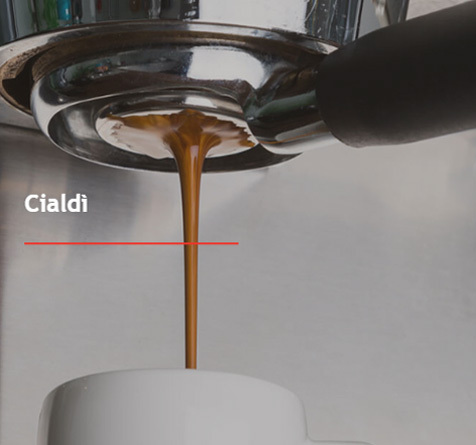 All of our capsules reflect our coffee blends: Talento, Oro, Kaffee Oro Cup, Argento, caffeine free blend in order to brew an espresso that can meet the requirements of the most demanding connoisseurs. 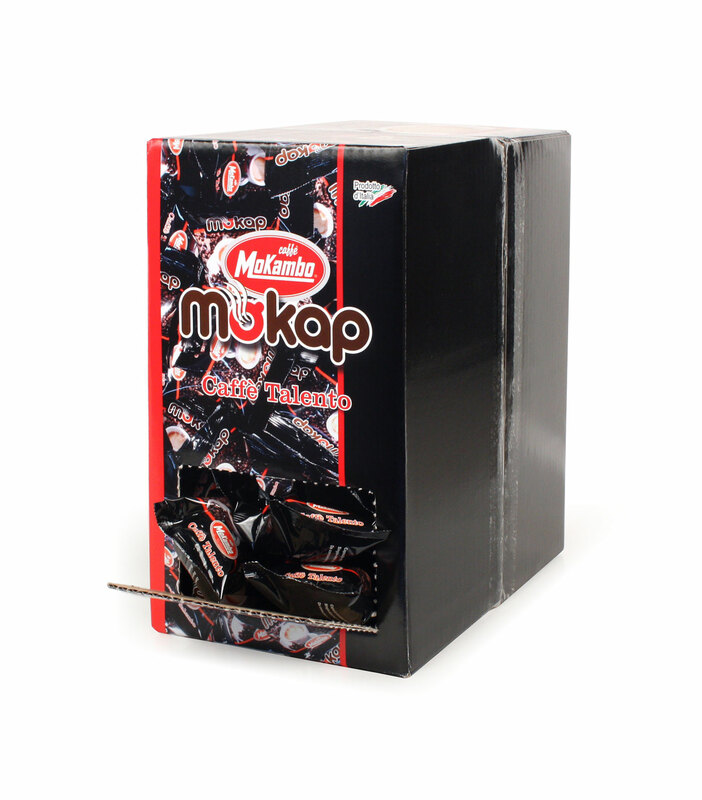 The capsule boxes are available in two different sizes : the box containing 100 and the box containing 10 capsules. 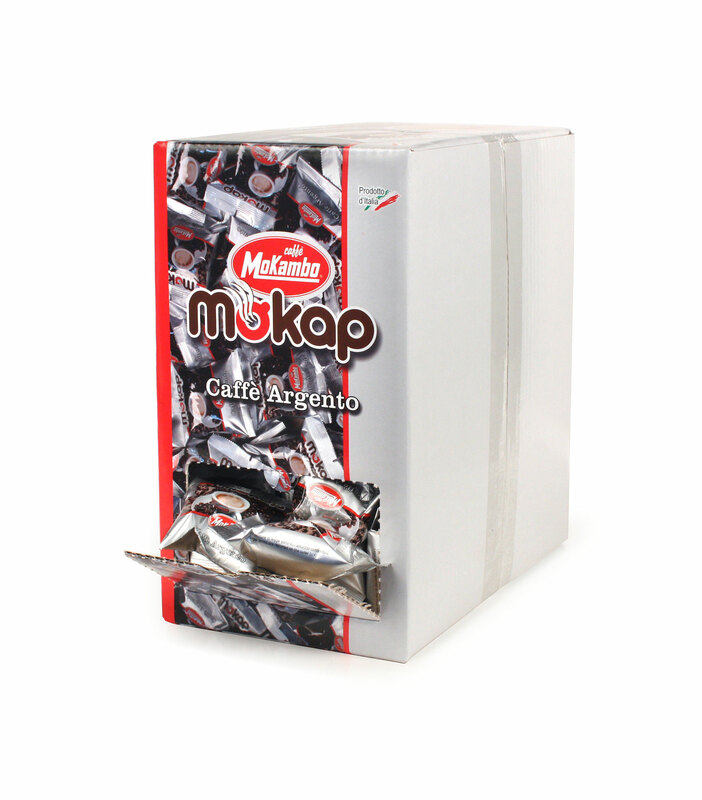 In each single capsule the quantity of ground coffee is already portioned and the packaging in controlled atmosphere preserves its long-lasting fragrance. The standard size FAP makes them compatible to most of the capsule machines on the market. 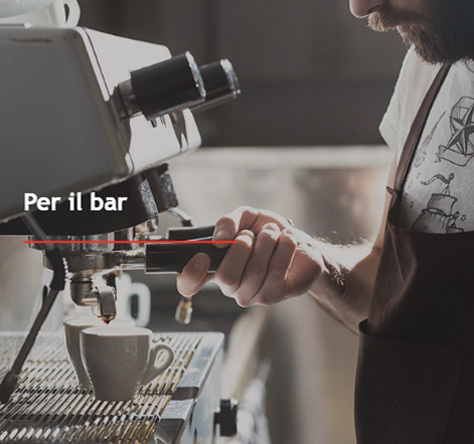 Furthermore, Caffè Mokambo can offer you not only coffee, but many other delicious drinks: ginseng, barley, white drink, chocolate, lemon tea and chamomile. Join us! 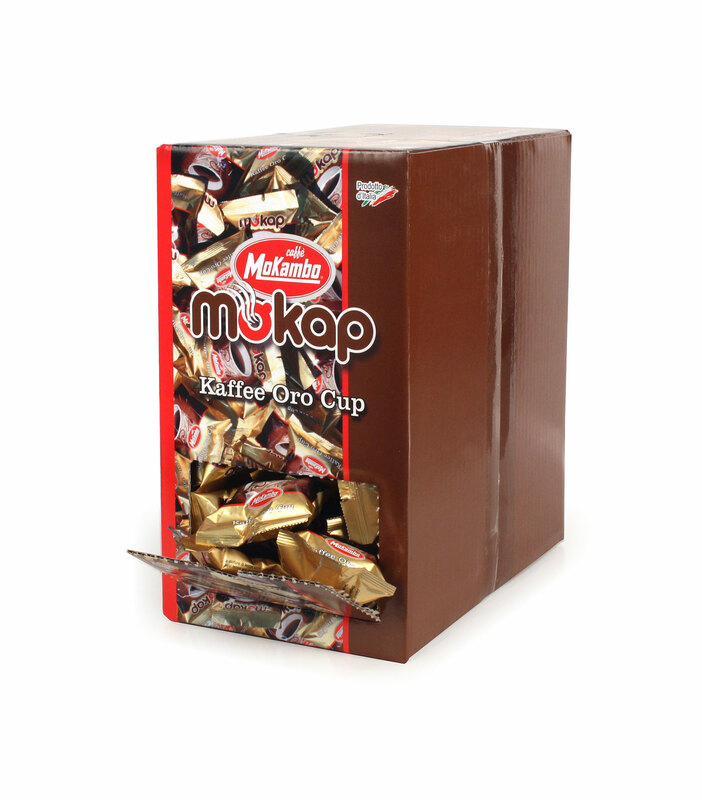 Open a Mokambo® Bar. Click here to request information. 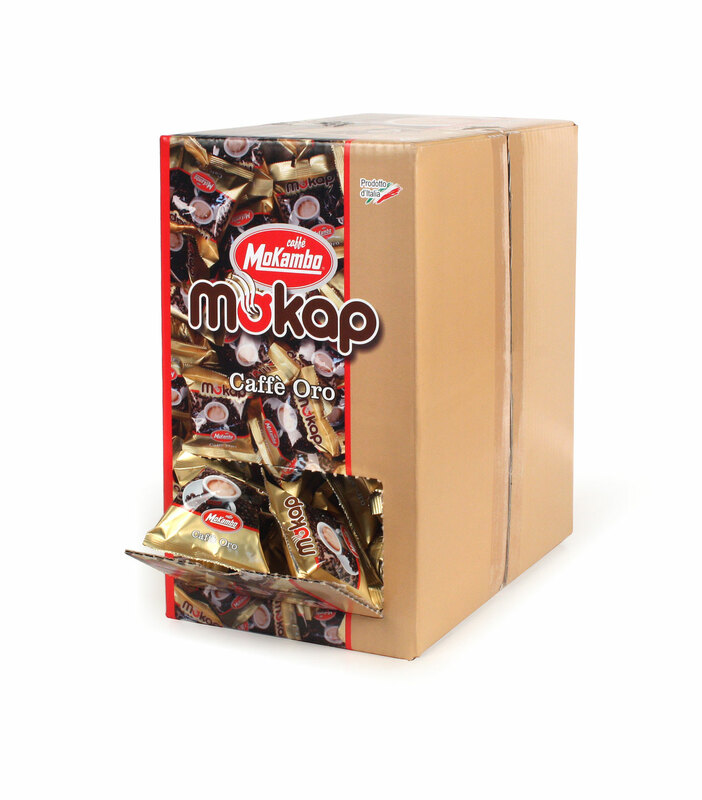 To complete the coffee capsule line, Mokambo also offers a range of alternatives to coffee, to be used with the same machines: ginseng, barley, white drink, chocolate, lemon tea and chamomile. 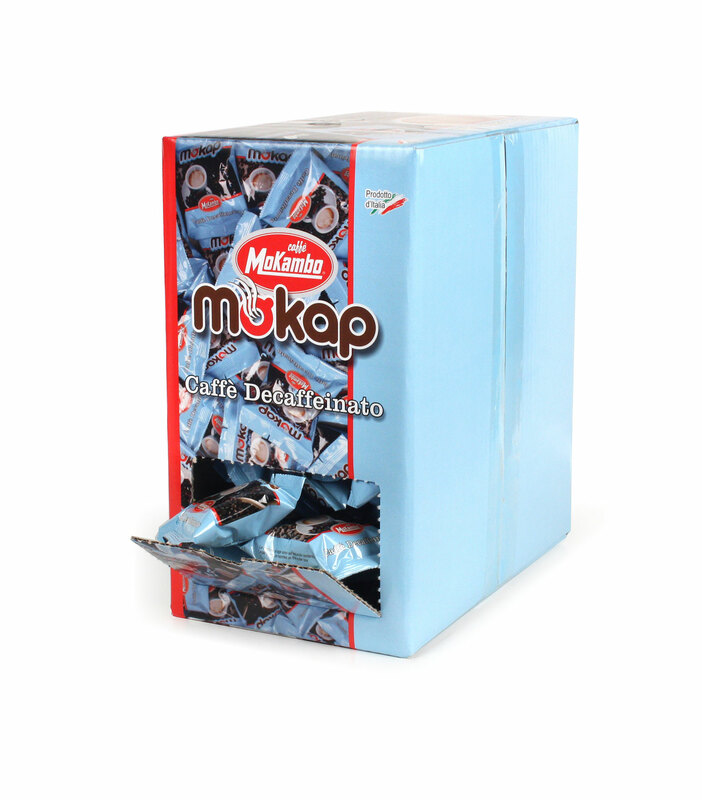 Mokambo capsules can be used on all machines that accept capsules of the same shape and size.